Netflix is raising its prices by 13 per cent to 18 per cent for 58 million US subscribers. This is the biggest increase in price since the company first launched its video streaming service 12 years ago. Netflix's most popular plan will jump from $11 a month to $13 a month while its cheapest plan is going from $8 a month to $9 a month. A premium plan offering "ultra-high definition" will raise its prices from $14 a month to $16 a month. Netflix hopes the hike in prices will help the company put a dent in the heavy debt they've found themselves in after investing huge amounts of capital in original shows and films. The company burned through about $3 billion last year and it is likely they will do the same this year. For new subscribers, the higher price will be rolled out immediately while existing customers can expect to see this shift in cost during the next three months. 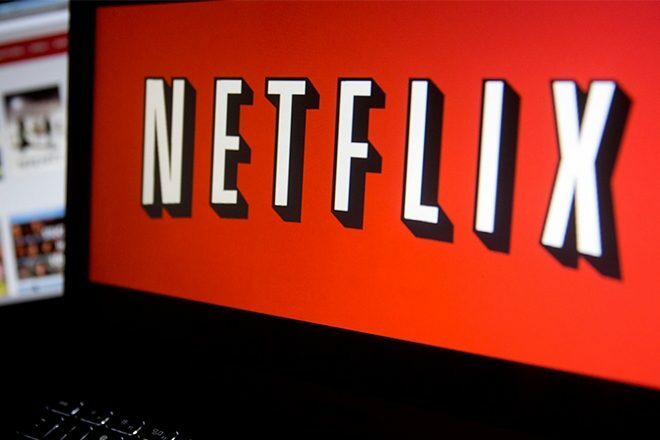 With dozens of hit shows and original movies such as Orange Is The New Black, Stranger Things, House of Cards, Bird Box and Black Mirror in their repertoire, the company remains confident that this new price won’t significantly slow Netflix’s subscriber growth. Following the news, Netflix shares rose more than 6 percent in midday trading today on Wall Street.